The ASE DK075 Docking Station provides an exceptional solution for using your 9555 Iridium satellite phone indoors and outdoors. Just dock your 9555 Iridium phone in the docking station and you can access satellite communications with standard analog phone sets or PBX system. 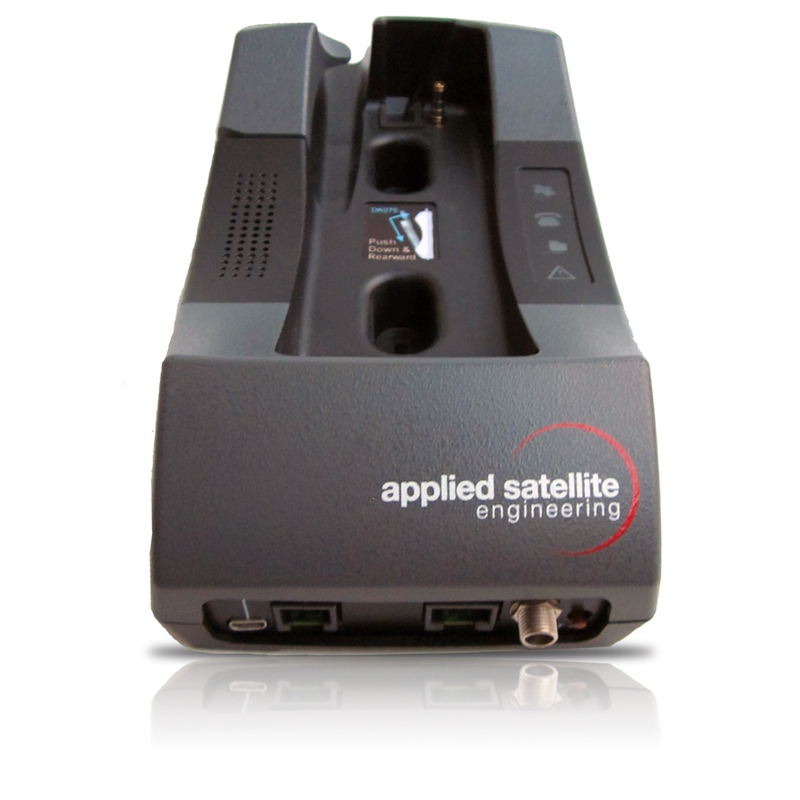 You can use this docking station in your office, vehicle or vessel operating through the reliable Iridium satellite network that offers global coverage from pole to pole. When you need to leave the office, just un-dock your satellite phone and take it with you. Always be in touch outside or indoors. Click the button below to add the ASE-DK075 Iridium 9555 Docking Station to your wish list.